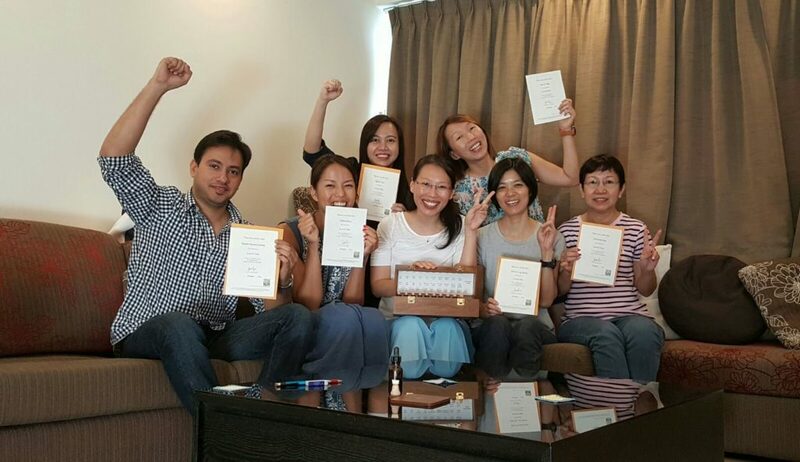 A Validation day course has been conducted on 20 Aug for Mr. Ong Hong Seng’s students to get their level 1 certificates. So what is a Validation day course? 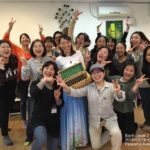 Some practitioners are training to be level 1 Teachers via the Level 1 Bach Foundation Teachers Programme (BFTP1)- teach their own Introductory courses outside the system of Bach Centre-approved courses. Students on these courses are not able to enrol on a level 2 course as they do not have level 1 certificates issued by the Bach Centre. 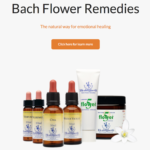 The aims of a validation day course is to ensure that students taught by Bach Practitioners have covered the full level 1 curriculum and have the solid grounding needed to go onto a Level 2 Advance Workshop on Bach Flower Remedies. Who can teach a validation day course? Validation day courses can be taught by an Bach Practitioner who has written authorisation to run Bach Centre-approval Level 1 courses. 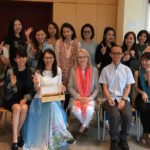 Currently in Singapore, Deki Soh is the only Practitioner having the qualificationto conduct validation day course. Validation days are only open to students who have already been taught at an introductory level by a BFTP trainee teacher. If you are a suitable candidate, and would like to attend a validation day course by Deki Soh, please contact us for the date of the next validation day course.